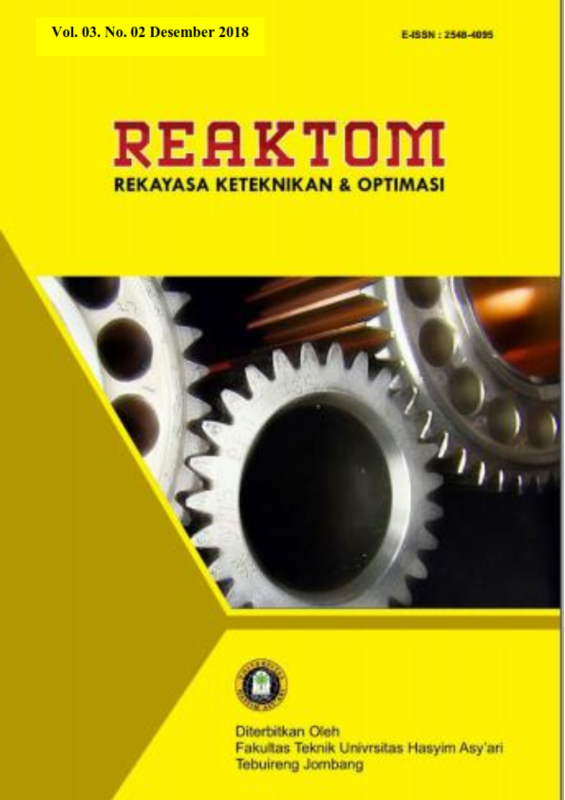 Kata Kunci : SWOT, Matriks IFAS EFAS, Makarti. needs and desires. SWOT analysis is one method in finding solutions to existing company problems. Keywords: SWOT, IFAS EFAS Matrix, Makarti.